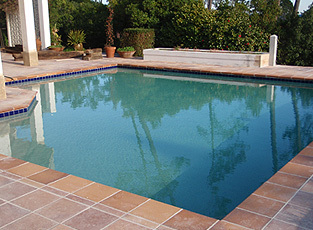 Is your pool look tired, Cracked, Tiles or stones falling off, Leaking? 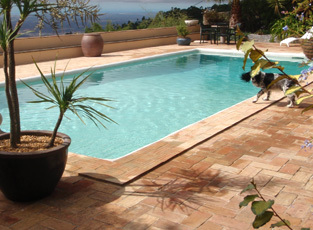 We offer a renovation service all types of pools, whether you are looking just to re-grout the tiles, get a new finish on your existing pool or have a total renovation. Give us a call for a quotation.